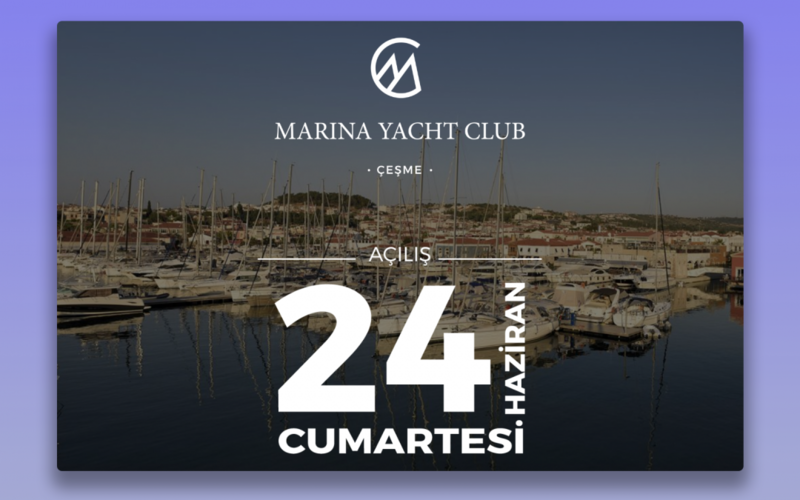 A brand new frisbee and sportswear brand in İzmir has been serviced throughout the entire branding process. Logo and corporate identity design has been done. Produced frisbees, tshirts, hats and beach bags are prepared for prints. Web sites were designed and e-commerce system was established. Product photos and event photos were taken. Social Media Management and event banners were prepared. 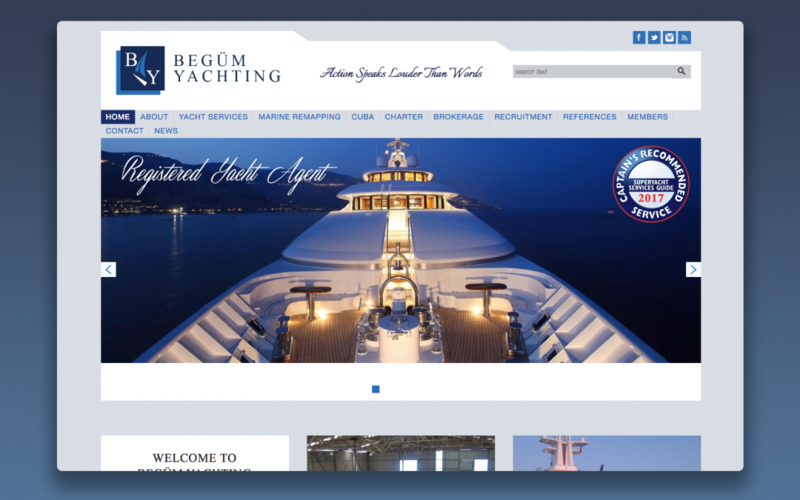 Aydin, Kusadasi-based yachting company providing overseas and domestic yacht chartering and sightseeing services, has been revised its logo and made an advertising poster designs to publish corporate identity and some sectoral magazines. The website has been prepared. 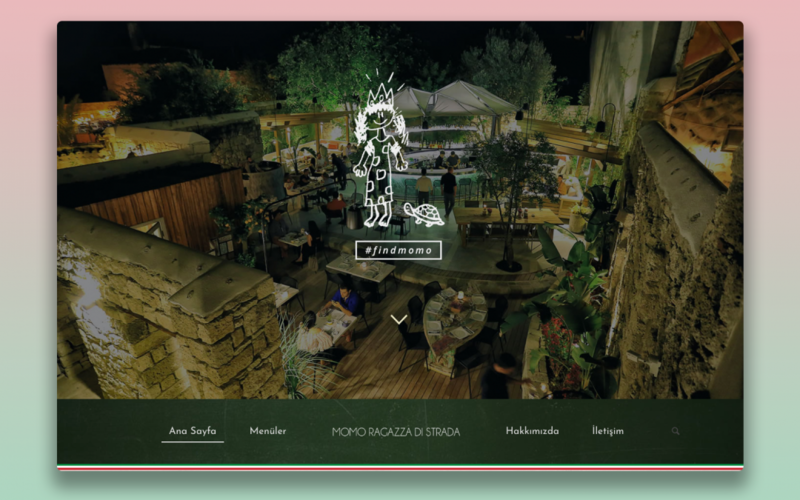 Event banners and website designs were made for the newly opened Italian restaurant in Alacati, Izmir.